Dohertys have opened a new premium facility gym right in the centre of Melbourne's CBD. 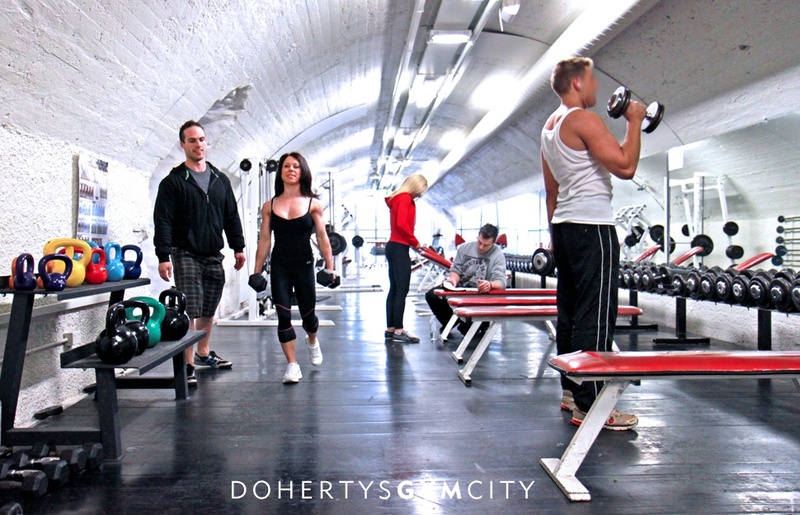 If you are looking for a Gym in Melbourne to weight train, get fit and look great, then Dohertys Melbourne CBD Gym is the place to come. Contact us and visit our website for more info.